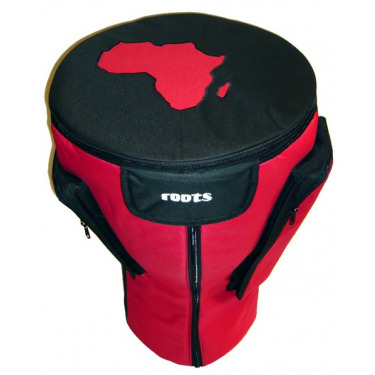 Here's the very last ROOTS creation for its accessories line. 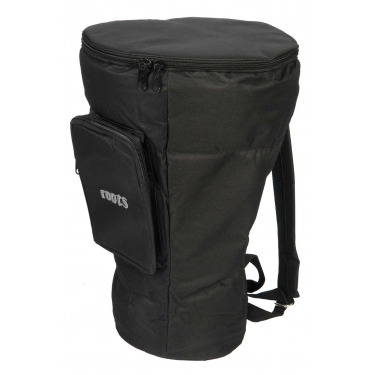 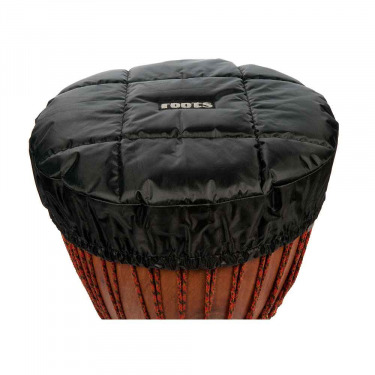 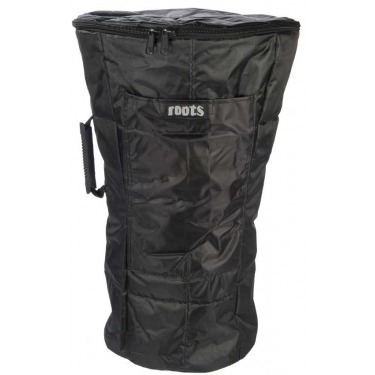 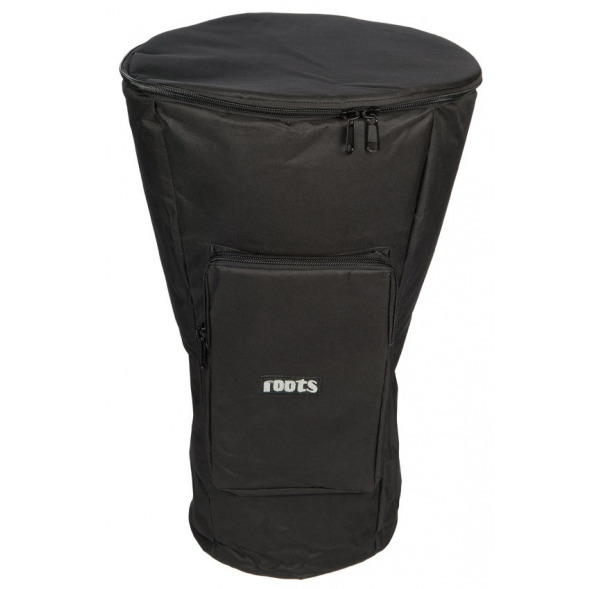 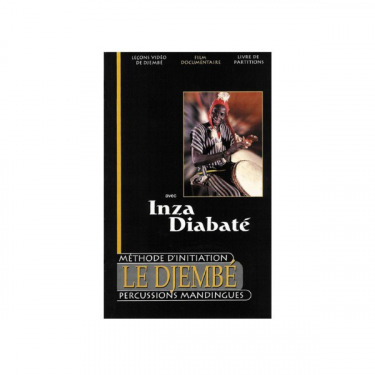 This large deluxe bag for djembe is designed for musicians who wants to protect efficiently their instrument. 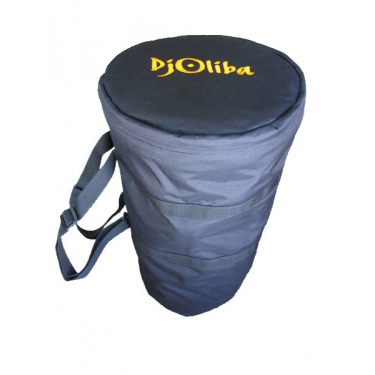 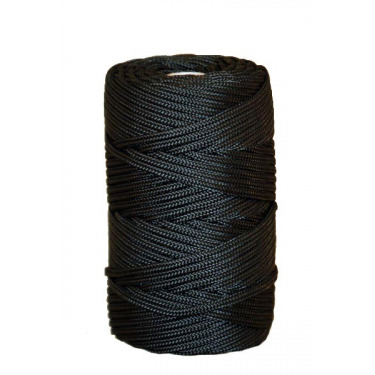 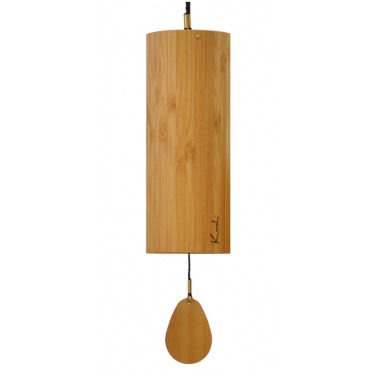 The system of belts, "rucksack", allows to carry your djembe without breaking you loins. 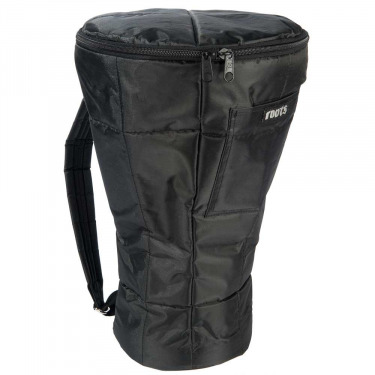 One side pocket allow to put your kessing kessing and the other accessories (methods, belts). 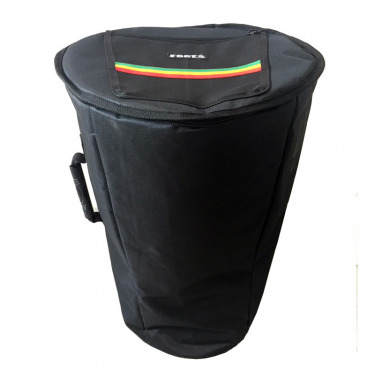 Finally, a handle, maintaining the belts of shoulder, will facilitate the transport of your djembe during your flights for example.